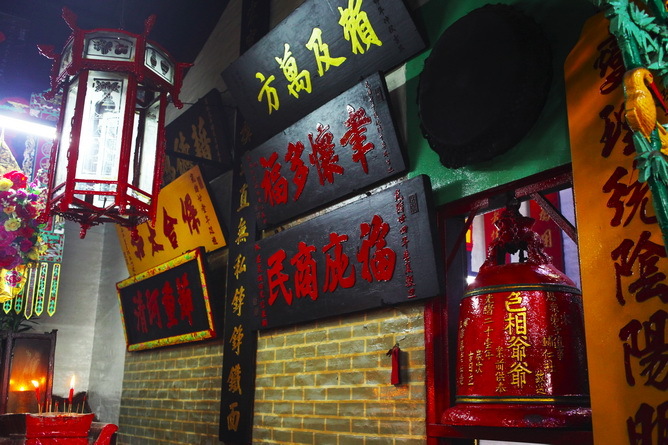 Bao Gong Temple was built in 1889 because people believed that Bao Gong can help dispel a plague at that period. 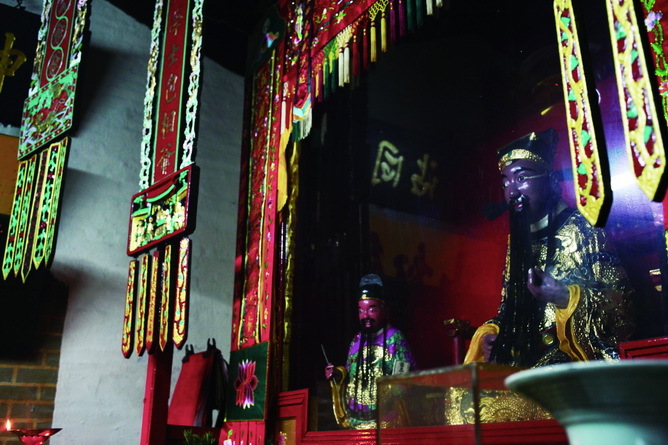 The Temple is mainly dedicated to Bao Gong, The Great Marshal Gong ming., Tang Sanzang, the Great Immortal Zhu, Wealth God, Goddess Kam Fa, Dipper Mother, the sixty Tai Sui, Na Tcha, Li Jing and the vanquisher of ghosts and evil beings Zhong Kui. 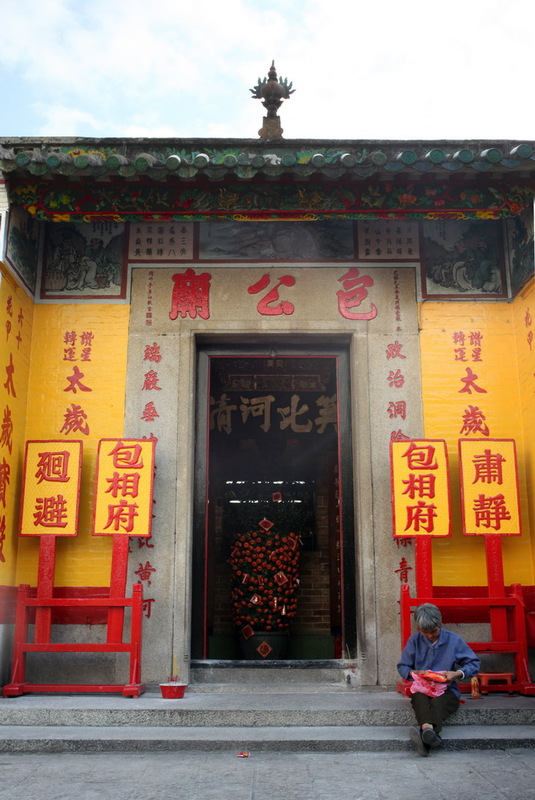 Bao Gong Temple is connected to the Nanshan Temple (literally means Southern Mountain Temple). 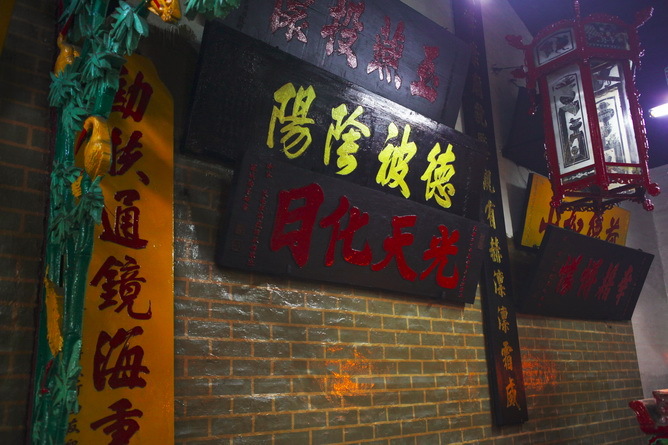 Constructed in the 15th year of Guangxu Reign (1889), the Pao Gong Temple was built to drive away disease that was widely spread in the 14th year of Guangxu Reign. Nam Sam Temple was constructed next to the Pao Gong Temple. 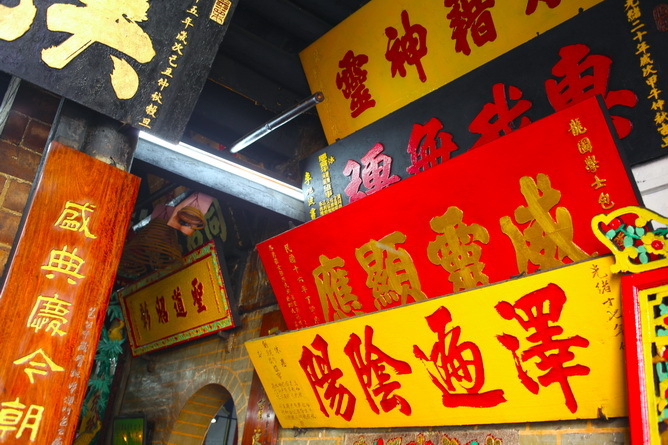 In the Tai Soi Temple, there are Mansion ofPao Gong, Mansion of Marshal Zhao and Hall of God of Wealth, dedicated to Pao Gong, Marshal Zhao with Crouching Tiger, Tangsanzang, Immortal Zhu, God of Wealth, Goddess Kam Fa, Goddess DOli Mou, Tai Soi, Prince Na Tcha, Tower King Li and Taoist Chung Kuei.